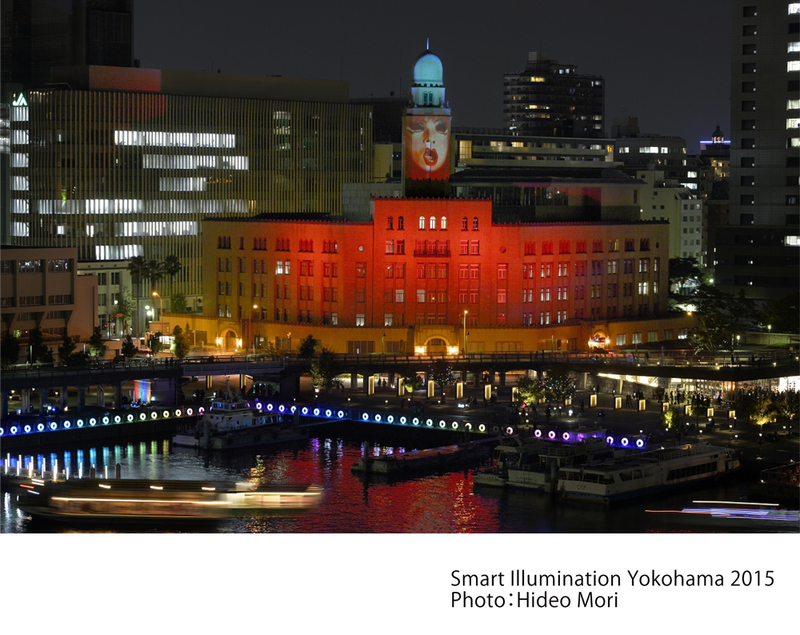 "Smart Illumination Yokohama", is the first ever project to create a night view by fusing eco-friendly technology and art. This event, celebrating its seventh anniversary, will see artists from around the world gathering in Yokohama, their works displayed not only at Zou-no-hana Park but also across downtown Yokohama. During this special period, citizens, artists, historical buildings, towns, and local businesses will take the stage, joining forces to boldly reinvent Yokohama's creative night view on the stage of Yokohama city and its vibrant urban landscape.